Adobe Summit has always been one of our biggest events of the year. As one of Adobe’s Global Alliance Solution Partners, the Summit is a great place for us to showcase all of the great work we do and learn about what Adobe has planned for the coming year. This year, we’ve decided to double down and have partnered with our agency network and sister agencies, DAN, Merkle and Carat, respectively, on a Diamond Sponsorship that will allow us to truly raise our game on the ground. What does it mean for us to be a Diamond Sponsor? Zoe Fernandez and Cheryl Sansonetti, both Marketing Directors at Merkle, take a look at what being at Adobe Summit as a Diamond sponsor means for them and their agency. 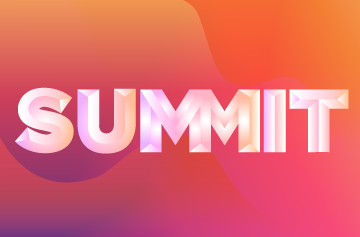 Adobe Summit is a beacon for brands, experts, and enthusiasts who are focused on bringing personal experiences to life. The Merkle team is just as excited to take the stage with clients like GSK and TIAA to share our learnings as we are to learn from experience makers, such as Intuit and our fellow DAN brand, Isobar, with Enterprise Rent-a-Car. Conversations at this event often start with something as simple as our Adobe Stack assessment and lead to complex discussions about the growing challenges associated with digital transformation. Expanding upon these conversations, we will also offer our own hosted sessions to examine Adobe’s latest product announcements, audience mastery, and the use of psychology-based data to develop content. Adobe Summit is clearly saturated in learning opportunities, and we are thrilled to be a part of it. When you bring this level of thinking and passion together, the result is always the type of work that is pushing the industry forward. This is a big year for the Dentsu Aegis Network because this is the first time we are a Diamond Sponsor. The strength of our presence is the fact that we are ‘integrated by design.’ Dentsu Aegis Network’s agencies complement and collaborate on a global scale with Adobe to innovate the way brands are built. We will be represented by the joined-up power of Merkle, Isobar and Carat helping our clients win, keep and grow their business with Adobe Experience Cloud and Magento Commerce Cloud. 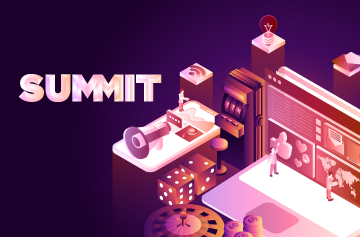 Merkle and Isobar will both be key presenters at Summit. 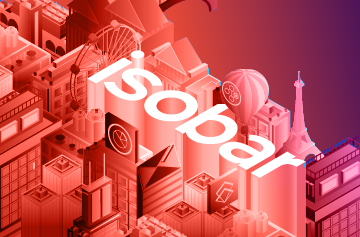 Last up, Paul Buranosky, Marketing Director at Isobar, shared his take on our Adobe relationship, the Diamond Sponsorship and why the event is such a “big deal” for us. 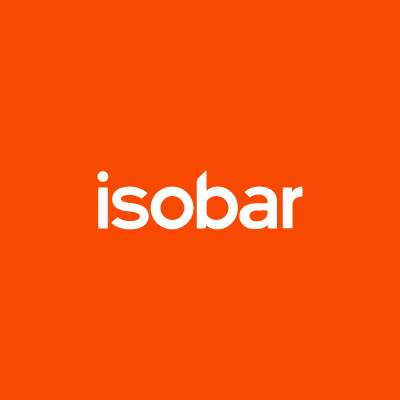 Even though this event takes place in the US it is important for Isobar across many markets around the world. Isobar is one of Adobe’s top five Global Alliance Partners, Innovation Partner of the Year (JPAC) and Partner of the Year (ANZ). For more than 10 years, Adobe has been a preeminent part of the Isobar offering, helping us to deliver game-changing solutions to our clients. It is because of partnerships like this that brands look to us to transform their businesses. While, of course, our relationship is year-round, Adobe Summit is the week when can connect with clients and partners to acknowledge and celebrate the personalized solutions their technology enables. Coming together as a Diamond Sponsor under the Dentsu Aegis Network banner shows the combined power of our agencies and demonstrates our commitment to our clients and the experiences we create powered by Adobe. We’re looking forward to discussing the future of technology, experience and commerce why Adobe has helped us becoming the leading experience commerce and digital transformation agency and why our partnership is so essential and strategic. So, as Paul said, we will see you out there — don’t miss at a chance to stop by booth #305 and get up close and personal with Merkle, Dentsu Aegis Network, Isobar and The Bumbys.